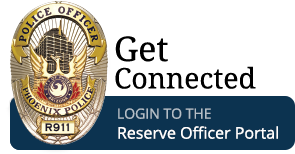 The Reserve Division is currently comprised of over 120 sworn reserve police officers, and a dedicated career staff support unit. The division is under the command of an Assistant Police Chief. 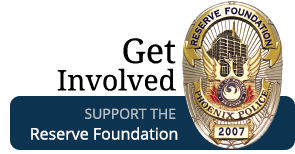 Reserve police officers are fully sworn police officers, who are state-certified peace officers by the Arizona Peace Officers Standards and Training Board (“AZPOST”). 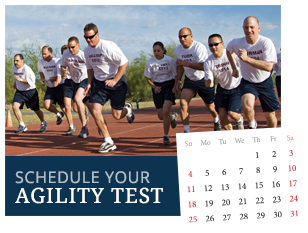 Reserve police officers independently perform the same police duties as full-time career police officers, on a volunteer basis. The Mayor and Police Chief have set a goal to have a force of 300 sworn reserve police officers. 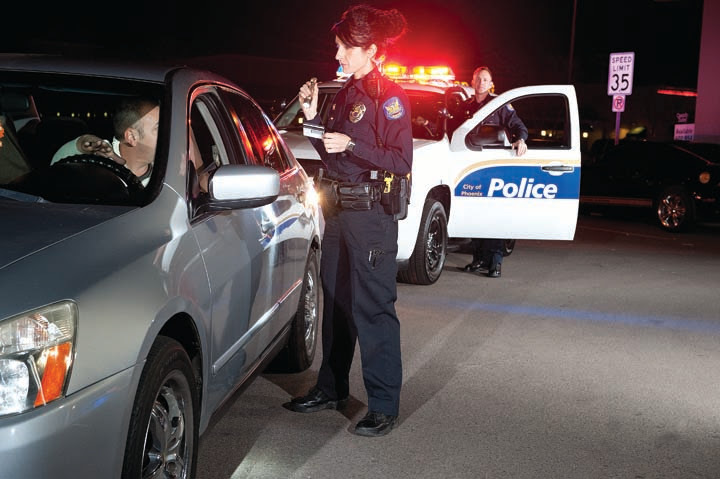 Reserve police officers work alongside the 4,000 career employees of the police department, and they serve the more than 1.5 million citizens of Phoenix in a large city which spans more than 500 square miles. Reserve police officers donate tens of thousands of hours of police services each year, which have a value of several millions of dollars. Our reserve police officers come from many professional backgrounds, and they include business owners, physicians, teachers, bankers, engineers, commercial airline pilots, firefighters, attorneys, mortgage brokers, stockbrokers, salespersons, graphic designers, real estate brokers, information system managers, other governmental employees, members of the military and many other professions.